When it comes to prototyping, 3D printing has been a trusted friend for many a year now. This is a well-known fact in many manufacturing companies around the globe. But the real game-changer for 3D printing is producing end-use parts. 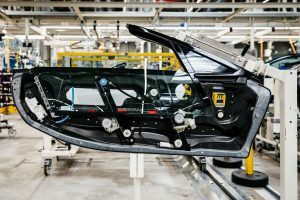 Several well-known automotive brands have begun using 3D printing to produce production tools, such as jigs and fixtures, basically the low hanging fruits. Many do this inhouse to shorten lead times when a new tool is needed, or when they need to do design changes or iterate. But there is one automotive company that really stands out. Earlier this year, German car maker BMW announced that their plants have now printed and used over one million 3D printed parts. BMW has been using 3D printing since 1991, so it took some 20 odd years to reach this number. 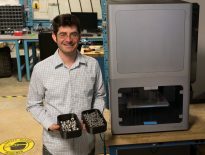 This year alone, the company estimates that their excellence center will 3D print over 200,000 parts, which is a 42 percent increase compared to last year. So, what type of end parts does BMW print? Initially, back in 2010, they started using polymer and metal printing for small series production, like a pump pulley for DTM vehicles, used in the German touring car series, Deutsche Tourenwagen Masters. Printed in an aluminium alloy, the water pump wheel has been optimized to withstand the tough racing conditions of DTM. 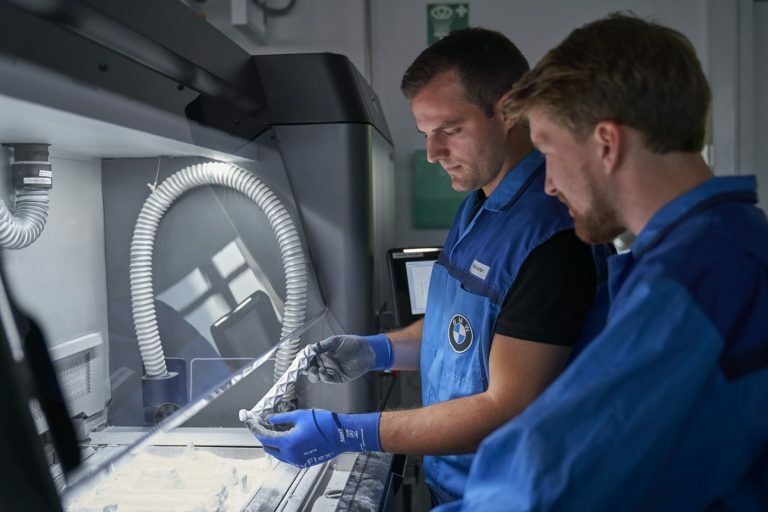 By using metal 3D printing, BMW could also optimize the design, something that would be very costly using only traditional manufacturing technologies. Two years later, in 2012, the company used laser sintering to produce parts for the Rolls-Royce Phantom, added by 3D printed fixtures for the Rolls-Royce Dawn several years later. In total, BMW has incorporated ten 3D printed components in this luxury car brand. The company also 3D print spare parts for classic car models, as well as production tools for the assembly line. Just a few years ago, MINI buyers had the opportunity to customize the passenger-side sideband in the cockpit and the side inserts. In a recent project, BMW Group is using HP Jet Fusion 3D 4200 solutions to manufacture the window guide rail for the BMW i8 Roadster. The rail took only five days to develop and was shortly after integrated into series production at one of the company’s German production sites. The production capacity with HP’s 4200 printer is a 100 window guide rails – in just 24 hours. The next logical step for the car manufacturer is the opening of an Additive Manufacturing Campus in Germany. 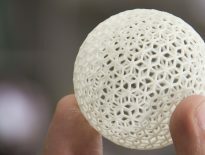 It will draw on the experience from their plants and their Additive Manufacturing Center in Munich. Here, the company will continue to develop their expertise in additive manufacturing. Application-wise, they will focus on prototypes, serial parts and custom vehicles. To further optimize their 3D printing production workflows, BMW will introduce new automation concepts. This will enable cost-effective production of mass-produced components, but also accelerate their product development cycles. A real game-changer, fuelled by 3D printing.